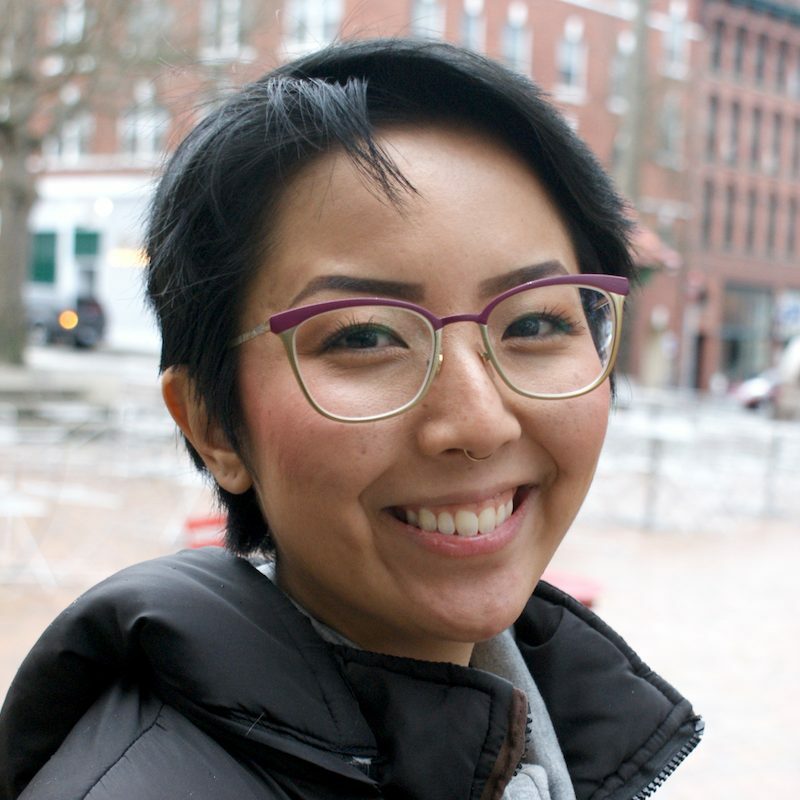 Rachel Miyazaki assists Rooted in Rights with the production of digital media projects. She is thrilled to contribute her creative experience to promote equity for all people, regardless of their circumstances. Rachel brings her experience with invisible, chronic illnesses to the team and hopes to use her platform to support fellow “spoonies”. Rachel holds a B.A. in Asian Studies with a minor in International Studies from the University of the Pacific and a Master’s in International Education Management from the Middlebury Institute of International Studies. She also has training in mental health and LGBTQIA advocacy, and identifies as a lifelong learner. In her spare time, Rachel enjoys tending to her ever-growing collection of houseplants, researching her indigenous Ryukyuan heritage, and chronicling the adventures of her hedgehog and service dog in training. Though her family has lived in Hawai’i for four generations, Rachel enjoys the dynamic weather and culture of Seattle.